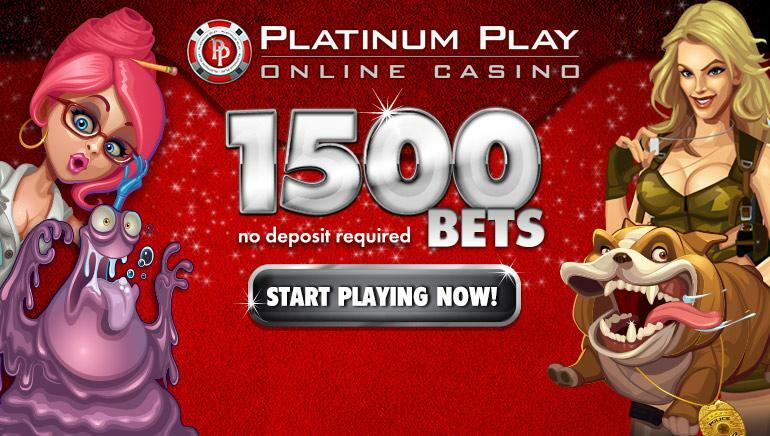 The ClickandBuy e-wallet system is accepted at over 16,000 online merchants, including many online casinos. Established in Germany, and now based in London, the company is owned by Deutsche Telecoms, and operates across many countries and with many currencies. Once signed up to a ClickandBuy account, users can transfer funds via credit or debit cards, such as Visa, MasterCard, Maestro, Diners Card and Amex, or directly from their bank accounts. When paying online, users do not need to disclose their bank account or card details, and just have to select ClickandBuy as the payment method and enter a username and password. 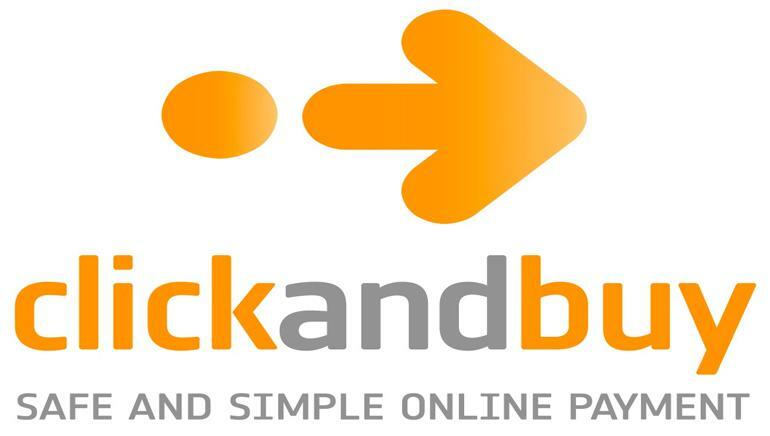 Like other online money transfer solutions, ClickandBuy payments can only be made if there is money in the customer's account, so there is no risk of going overdrawn. Fees are charged on transfers into a ClickandBuy account, depending on the method used, with bank transfers and Giropay being free, and a percentage charge levied for credit card transfers.